Responsible for all aspects of hotel business, including front desk, restaurant, and room cleaning services. We are a corporation that helps our guests create memories of their travels through management of resort hotel and high-quality business hotel services, bathhouse facilities, shopping centers, and rental car facilities, aiming to "develop a resort area that people will want to travel to." 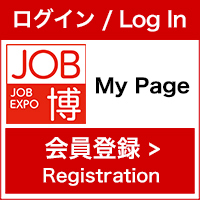 【Front Desk】Check-in and check-out ■Reservations ■Accounting ■Room management ■Planning for hotel stay packages, etc. ■Action plans for improving service based on customer feedback etc. 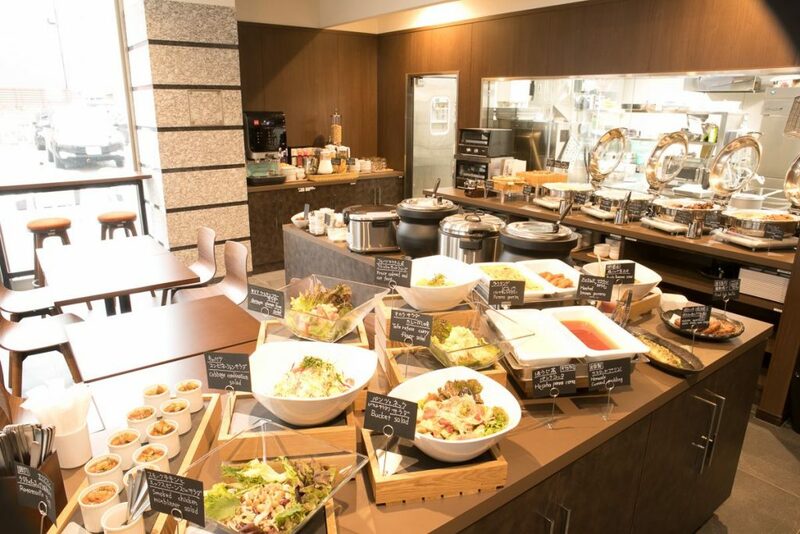 【Restaurant】■General planning for breakfast services ■Breakfast hall staff ■Cleanup after breakfast service ■General restaurant cleaning etc. Shift work (three 8-hour shifts per day) ※Night work may be assigned based on shift. Applicants who do not have experience in the hotel industry are welcome! Applicants with experience in other service industries (even part-time) are welcome! Whether you have prior experience or not, we are looking for people who have the ability to communicate with customers. 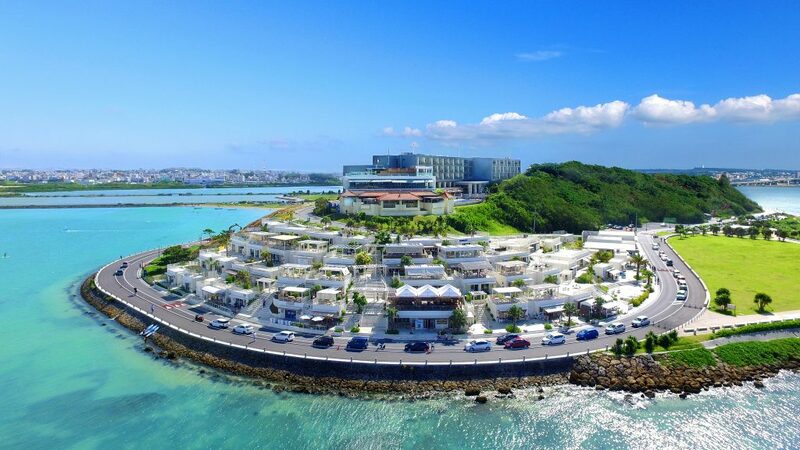 We are a company that is involved in all areas of the tourism industry, including hotels and rental cars, particularly in the Okinawa area. In 2017, we began operations in Fukuoka Prefecture, and in the summer of 2018 will be opening two hotels in the Okinawa and Hakata (Fukuoka) areas. As a member of Hotel WBF Group, which will continue to challenge itself with new opportunities, let's succeed together!